Who Is Nevaeh? We are Melissa, April and Kathleen, an award-winning group of Christian ladies from Florida, who enjoy leading worship and providing special music for churches and retreats throughout many states including Florida, Georgia, Alabama, North and South Carolina. We also have an engagement in Kentucky later this year. The Lord has blessed our ministry by allowing us to receive the 2016 Best Album Award and 2018 Best Group Award from the Artists Music Guild. We serve primarily as a concert ministry, sharing our faith in music and testimony of how God is working with us and using us for His Glory. We enjoy leading God’s people in worship through various music styles – praise and worship, blended/contemporary, inspirational, and Southern Gospel as well as devotionals and personal testimonies. We count it a great joy to serve The Lord in His church and minister to His people, sharing the message of the Cross. We are also privileged to have shared His message outside the church including Disney’s Night of Joy, Georgia’s Cherry Blossom Festival, the Florida Strawberry Festival, and the Daytona 500 and Pepsi 400 Raceway Ministries. On Tuesday, March 12, our trailer containing all of its contents, was stolen from the parking lot of a local church, where it is stored when we are not traveling. 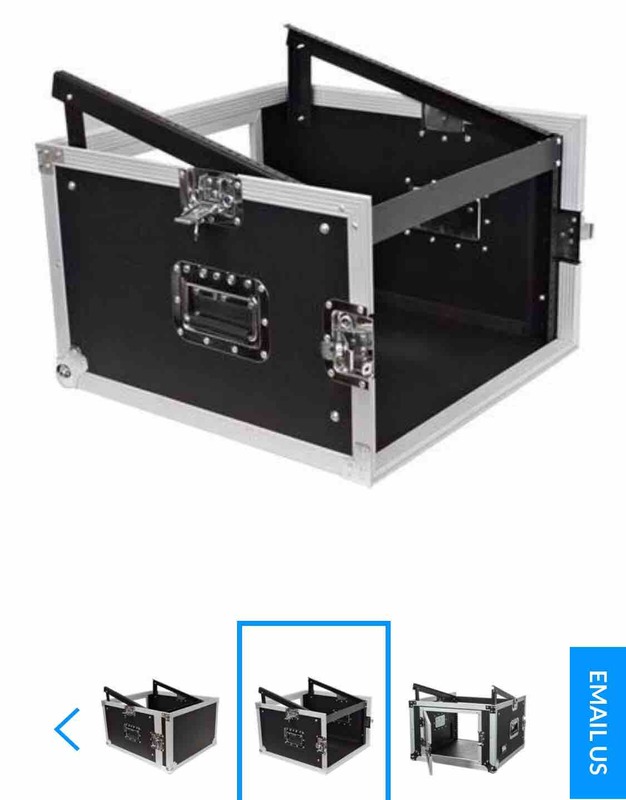 The trailer included most of the ministry tools we need for our worship concerts, i.e., tables, stools , speakers and speaker stands, mixer, microphone stands, over 100 Nevaeh t-shirts, 4 bins of our CD’s, merchandise too much to list, but valuable and important to the success of our ministry. Last evening, March 17, we were notified by the Sheriff in Waynesboro, Mississippi, that our trailer had been located. Unfortunately, the thieves decided to torch it including all of its contents and there is nothing salvageable (see pics). Presumably this was done to make sure there were no fingerprints or other evidence left behind by the thieves. Only God has that answer. Sadly, because of the high cost, we were unable to afford any kind of insurance, so the cost of replacing everything is on us. That’s why we are asking for your help and desperately need your support. Each of us work full-time jobs and do not take salaries from the ministry. Every donation received goes to support the ministry as we travel and share God’s love. We are asking if you would prayerfully consider making a donation which will be used to replace our trailer and the other items needed in order for us to continue this ministry. Whatever amount The Lord lays on your heart will be a big help and very much appreciated. 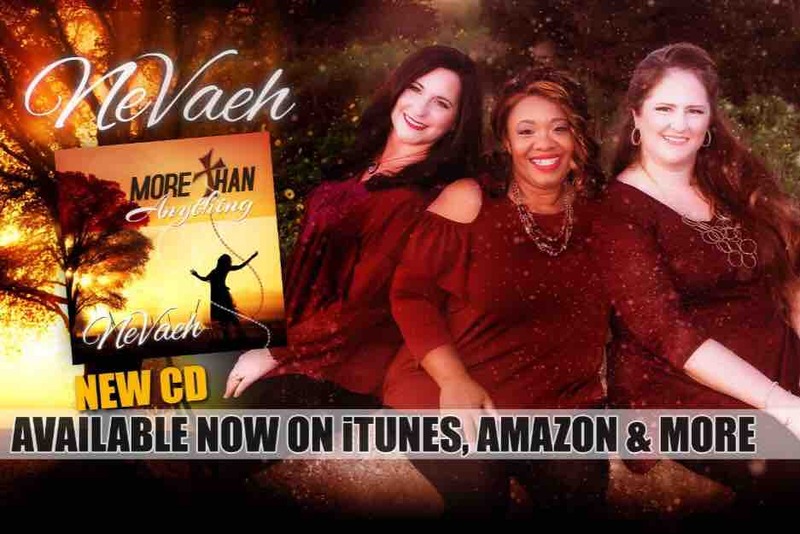 Also, check out our newest CD released in January entitled “More Than Anything.” To God be the Glory Great Things He Hath Done! New April 4 update. Thank you everyone. Thank you to everyone who has given so far. We are so excited to share that we are at about 20% of our goal after this first week. Because you gave, we were able to make our first purchase today of a case to house a new mixer, amp, and CD player (maybe) and a power strip. It’s not huge and should fit nicely on the sound table when we’re visiting churches and singing at luncheons. Thank you again so much. Stay tuned for future updates as more equipment is added. It's been four days, and we wanted to give you an update on what's going on with the ministry.